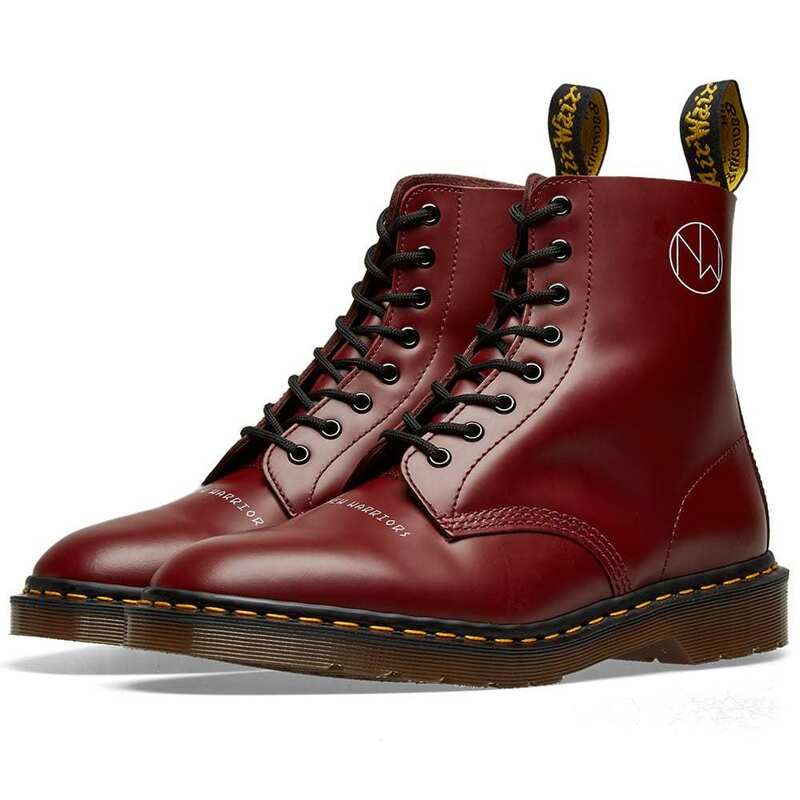 Dr. Martens is a British footwear and clothing brand, which also makes a range of accessories – shoe care products, clothing, luggage, etc. 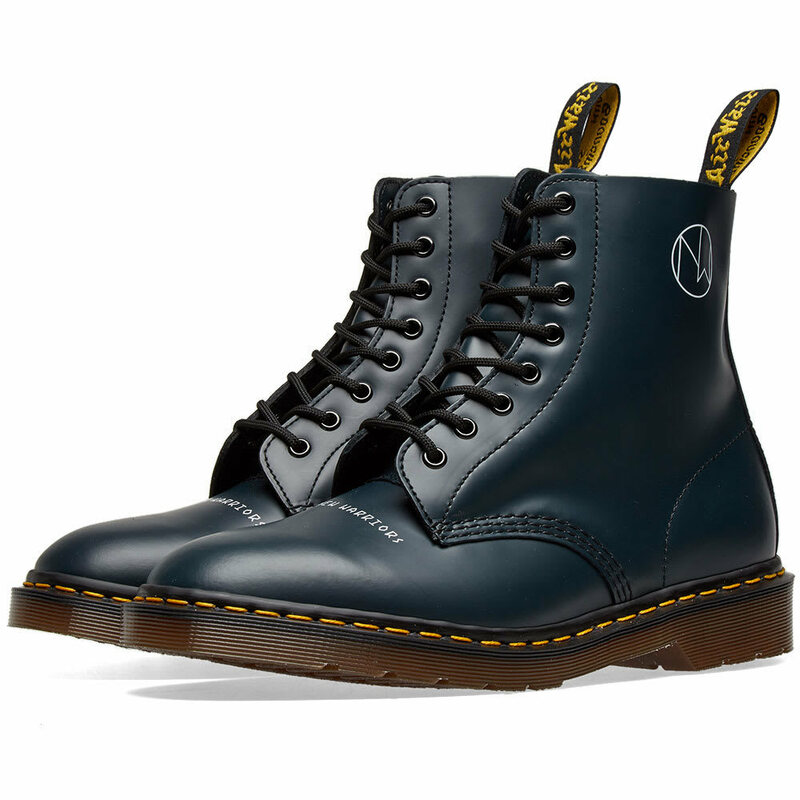 In addition to Dr. Martens, they are also commonly known as Doctor Martens, Doc Martens, or Docs. 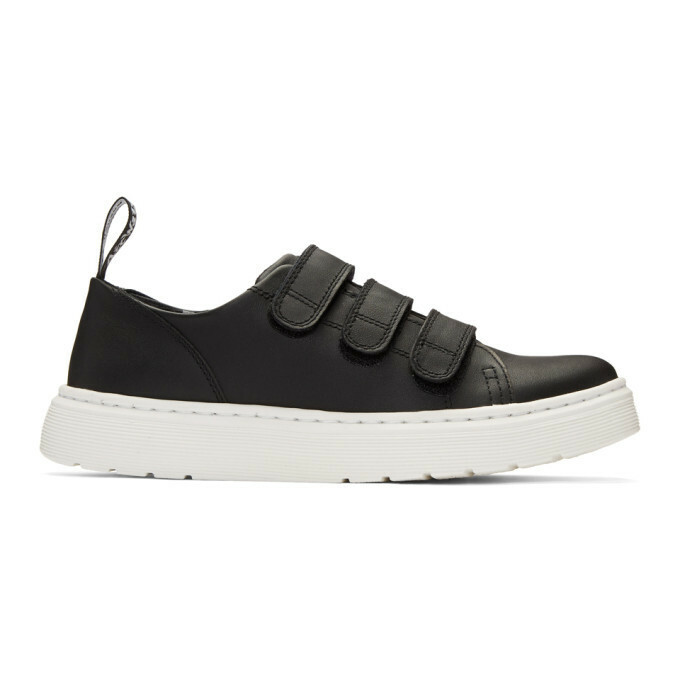 The footwear is distinguished by its air-cushioned sole (dubbed Bouncing Soles), upper shape, welted construction and yellow stitching. 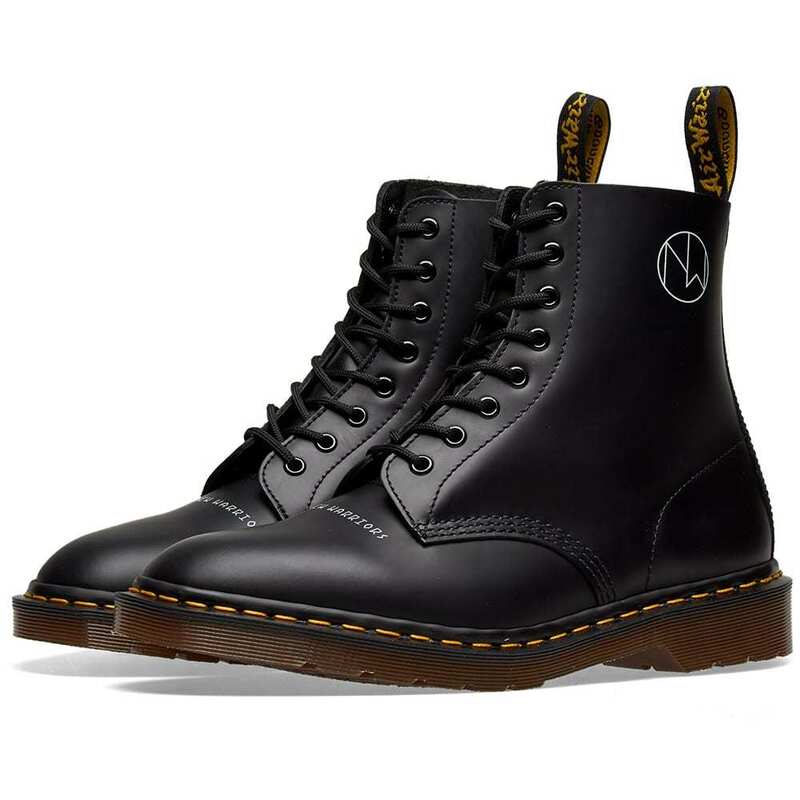 The boots have been the choice of footwear among various groups in British culture: in the 1960s skinheads started to wear them, "Docs", being the usual naming, and by the late 1980s, they were popular among scooter riders, punks, some new wave musicians, and members of other youth subcultures. 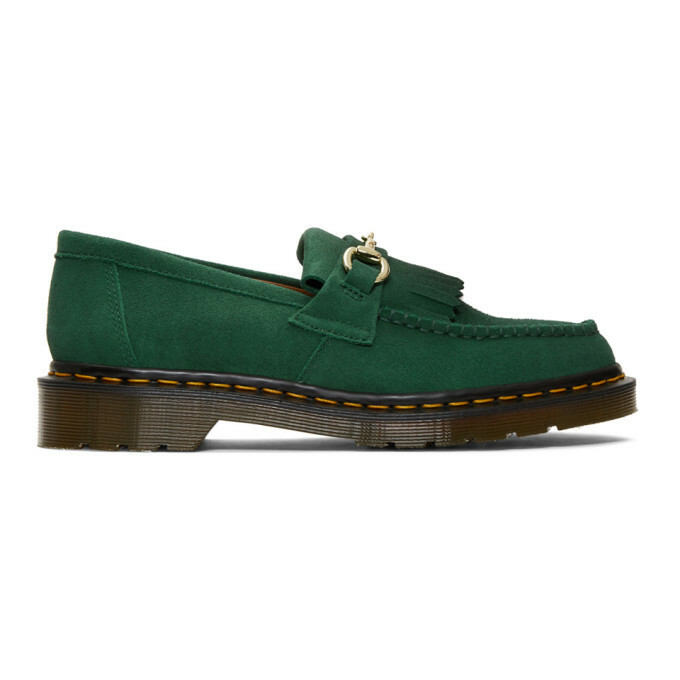 Dr. Martens currently has 158 items worth approximately $25,530 in total. 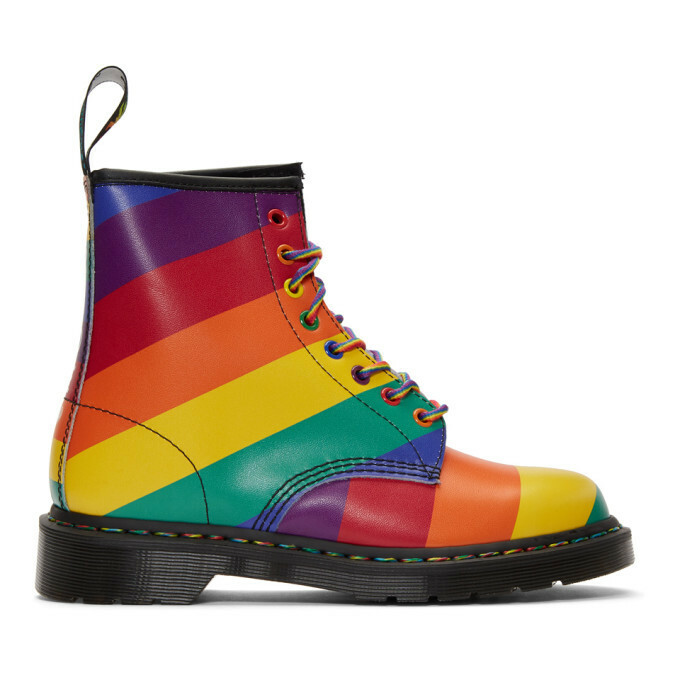 The average item price is $162. 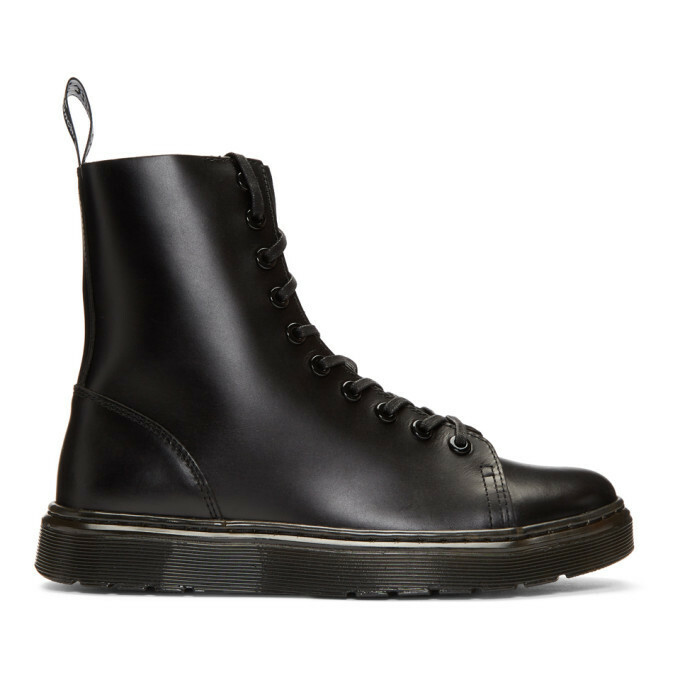 The main categroy area is Clothing & Accessories, Sandals, lace-up boots, loafers, Health & Beauty, Boots, lace ups, Apparel & Accessories, zip up & buckled boots, chelsea boots, Shoes, sandals, and low top sneakers. Dr. Martens was first added to CLOTHBASE on October 16, 2017 over over 1 year ago.